"Birds of a feather flock together," goes the saying. At ISNIE/SIOE, it fits perfectly to its commencement and further development. The Society’s first two presidents were Nobel laureates in economics at the time they served—Ronald Coase won the prize in 1991 and Douglass North in 1993—and the third president, Oliver Williamson, received the award some years later in 2009. Also Elinor Ostrom, a co-recipient with Williamson of the distinction, was an active member of ISNIE. Coase, North, Williamson, and Ostrom shifted the paradigms through which we analyze institutions and organizations: from the discovery and clarification of the significance of transaction costs and property rights and the renewed research in economic history in order to explain economic and institutional change, to the analysis of economic governance, especially the commons and the boundaries of the firm (excerpts from the argumentations of the Economics Prize Selection Committee of the Royal Swedish Academy of Sciences). For younger scholars, interacting with intellectual giants at ISNIE/SIOE enlarges our research horizons, gauges our reasoning, and encourages to aim high. They recall us to “be disciplined, be interdisciplinary, and have an active mind,” (Williamson) because “the power of a theory is exactly proportional to the diversity of situations it can explain” (Ostrom). That “human evolution is guided by the perceptions of the players; their choices (decisions) are made in the light of the theories the actors have, which provide expectations about outcomes” (North). And foremost that as economists we should “study the system as it is, understand why it works the way it does, and consider what changes could be made and what effects they would have” (Coase). Institutional and Organizational Economics is sound and our Society vibrant. 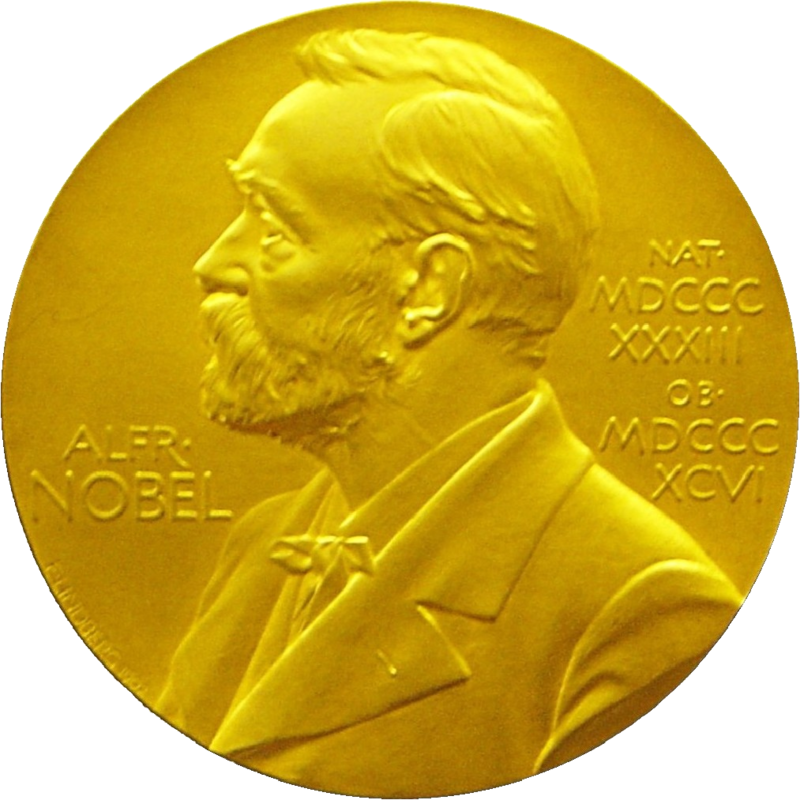 We are convinced that other future Nobel laureates will come from SIOE’s ranks.